Barbara Freese was a guest on the BBC to discuss Coal's burning legal. 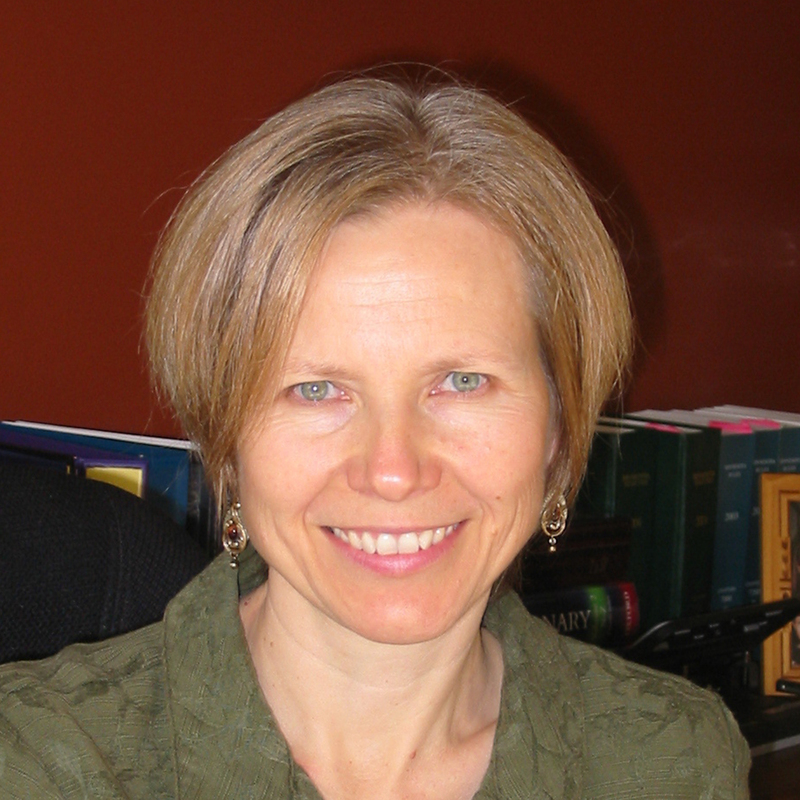 BARBARA FREESE is an environmental attorney, policy analyst & author of Coal: A Human History. Watch her conversation with Martha Stewart below, and learn more about booking Barbara for your next event today.